As a major manufacturer of industrial gases, Coregas has decades of experience in the development, manufacture and application of specialised automotive and transport gases. From working with leading manufacturers and technologists on innovative transportation projects, to supplying New Zealand’s army of vehicle repairers and technicians, our range offers multiple options for most applications. Our large range of shielding, welding and cutting gases has options to suit every application. Many of our sales team have worked in welding previously, so can provide advice on optimising your application. This range includes the latest, more environmentally friendly options. For more information about our refrigerant range, speak to your local sales representative or contact our Customer Service team. We are working with top car manufacturers as they develop Australian models that use clean burning, high purity hydrogen for the special electric fuel cells that drive the engine. See the case study below for more details of the hydrogen refueling station we helped set up at Hyundai's headquarters in Sydney. We are also working with bus manufacturers that either use high purity hydrogen as the main fuel source or use it as an additive to improve combustion in existing engines. 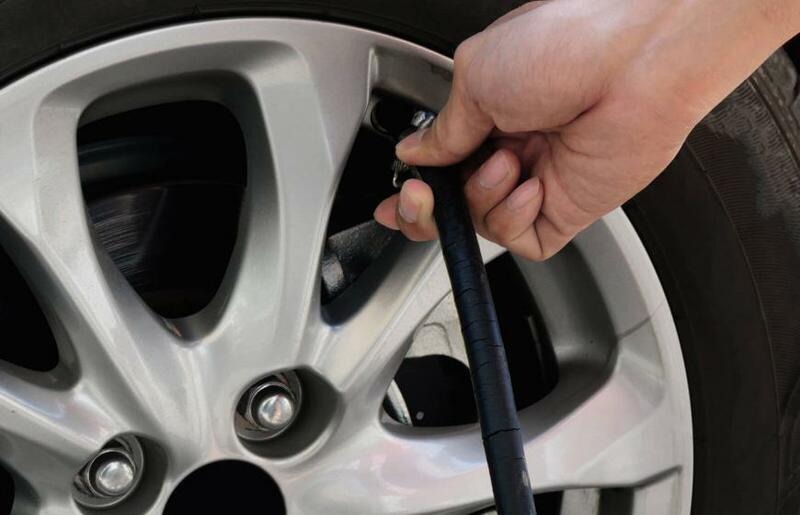 We have a full range of other gases, eg nitrogen for tyre filling, so we can offer a complete package of gases to fulfill all your gas requirements. Plus Coregas goes beyond simply supplying gas: we can actively work with you to optimise your process for quality, improve productivity or solve your application issues. For instance, our application engineers can provide on-site assistance in making optimal use of the Coregas range. If you have a special requirement or the gas you require is not currently listed on our website, get in contact as we may still be able to assist. Our team will be pleased to discuss your requirements, advise on availability and arrange a visit or quote. When Hyundai chose to build and test a new hydrogen-powered concept car, the Hyundai ix35 Fuel Cell, it chose Coregas hydrogen to fuel the new vehicle. We worked closely with Hyundai and international partners to provide a refueling station at Hyundai’s Australian headquarters in New South Wales. Coregas supplies high purity compressed hydrogen to the refueling station, which is a special hydrogen storage and dispensing system. When mixed with air, hydrogen burns ‘clean’ leaving only water, reducing the environmental impact of hydrogen-powered vehicles. Whilst countries in Europe and America already had hydrogen-powered cars and buses, and had begun installing networks of refueling stations along “hydrogen highways”, Hyundai’s concept car was the first vehicle of its kind to be permanently imported into Australia.